It is claimed that leaders of the United National Front had held several discussions with regard to forming the new Cabinet tomorrow. 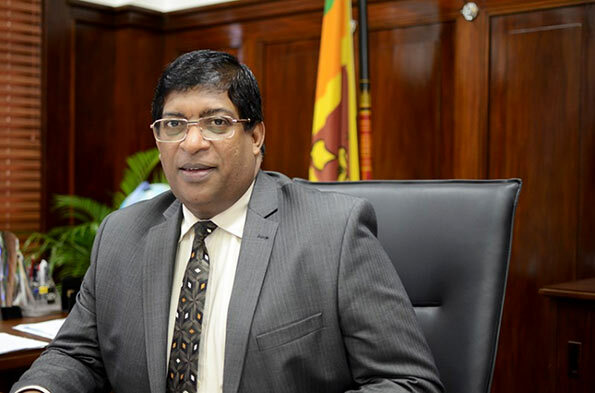 Respecting the promise Ranil Wickremesinghe had made in writing to Ravi Karunanayake, the possibilities are that he would take action to appoint Ravi Karunanayake, as the Finance Minister. While it is claimed that President Maithripala Sirisena has said that he would not have any political alliance with Ranil Wickremesinghe,UPFA MPs willing to obtain Ministerial posts in the new Cabinet have not been barred in the Cabinet Wickremesinghe plans to form, as the Sri Lanka Freedom Party has taken a decision not to take any action against them, sources said. Meanwhile, in a Twitter message MP Namal Rajapaksa informs that the Sri Lanka Freedom Party and the Sri Lanka Podu Jana Peramuna would form a broader alliance with President Maithripala Sirisena.